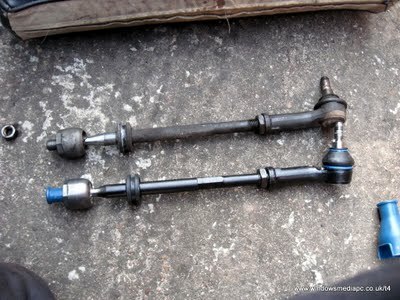 I’ve noticed a bit of knocking noise from the steering / suspension lately and found there was some play in the track rod ends and the rubber boots were looking perished. Rather than just change the track rod ends I decided to replace the complete tie rod which come supplied with new track rod ends. The make I bought was Meyle as these are supposed to be very good quality and come with a 2 year guarantee. It was not a difficult job at all but you need a 34mm spanner or a suitable adjustable to unscrew the tie rod from the steering rack. 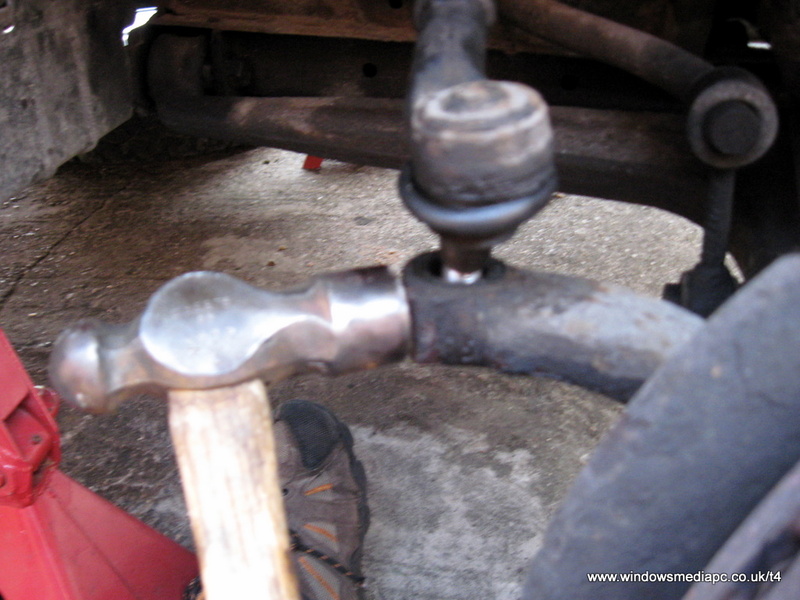 You also need a ball joint splitter to release the track rod end taper, I actually just used a hammer as I was throwing away the track rod ends. 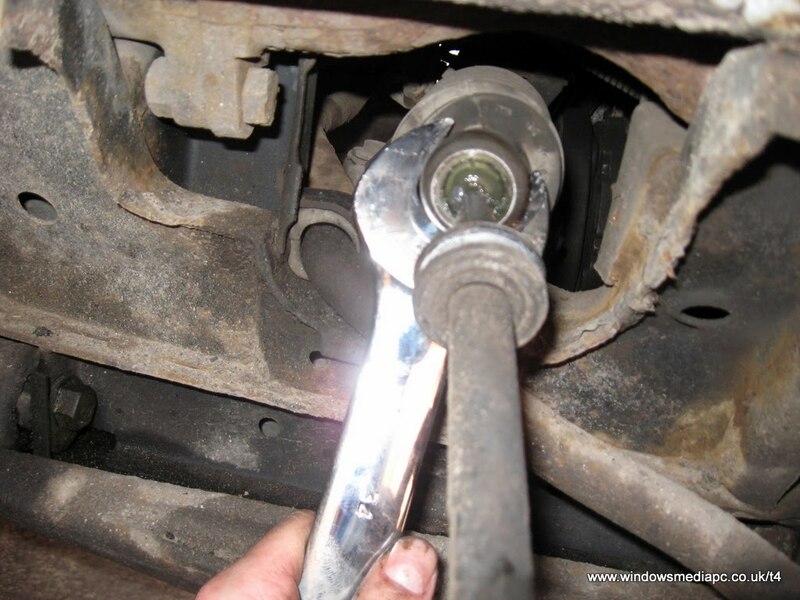 After replacing the tie rods you must get the tracking reset. Most of the knock has now gone but there is still a slight knock under certain conditions. :o( I think this is probably the anti rollbar droplink bushes as they looked very worn. I will tackle these soon. 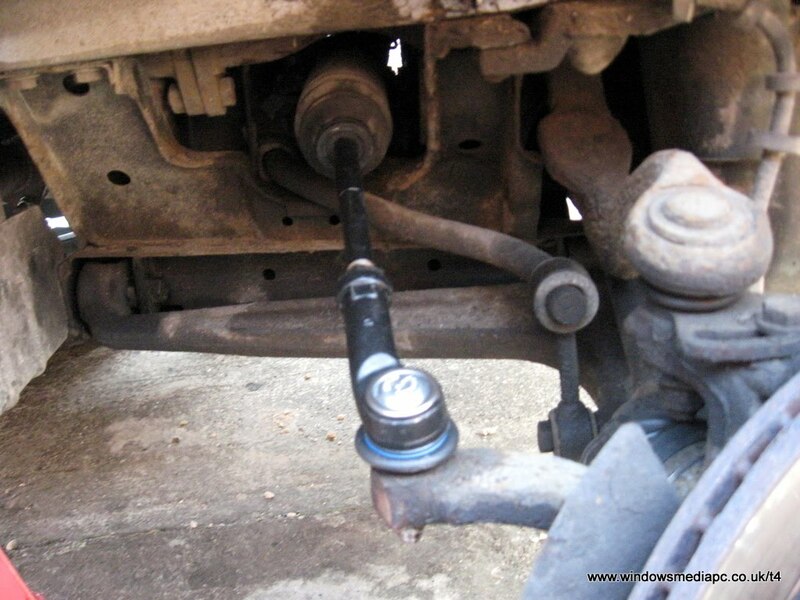 Hope you never need to change the steering rack. Just did mine. The worst job I've ever had to do. Nice conversion.